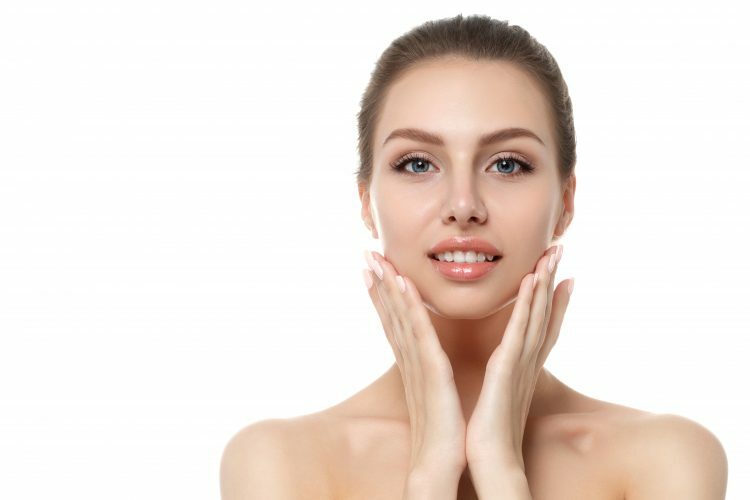 Botox can be used to treat a number of issues and help you get that fresh youthful look. 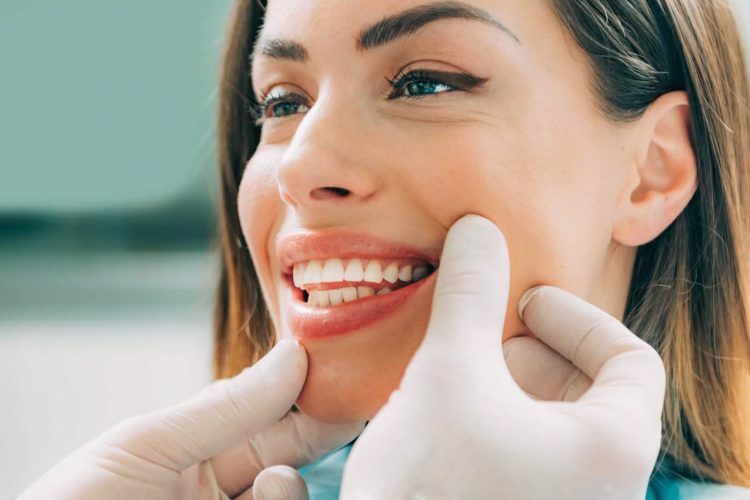 In terms of beauty treatments, our main treatment is Botox and fillers, but below we offer a wide range of other cosmetic dental treatments to give you the smile you always wanted. 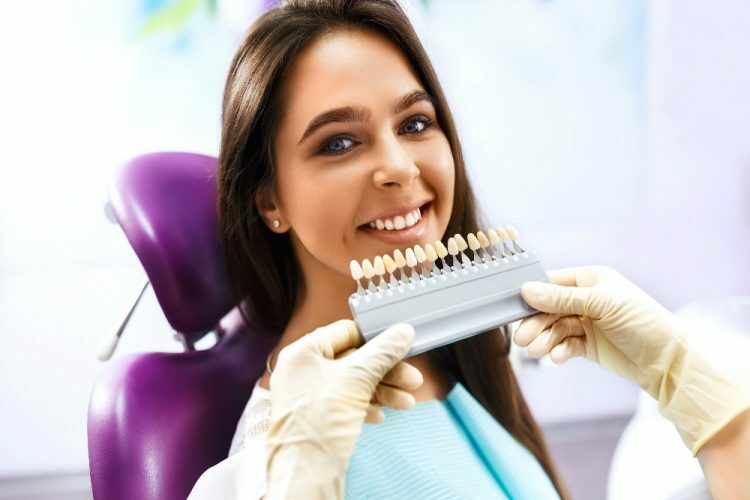 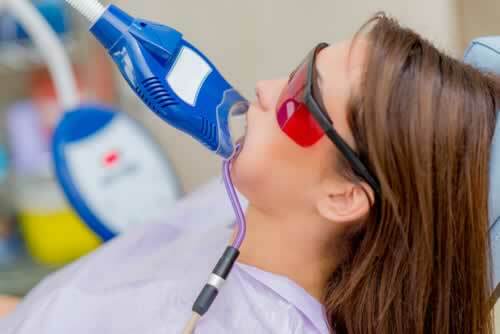 Sign up for our Dental Tips & Special Offers.